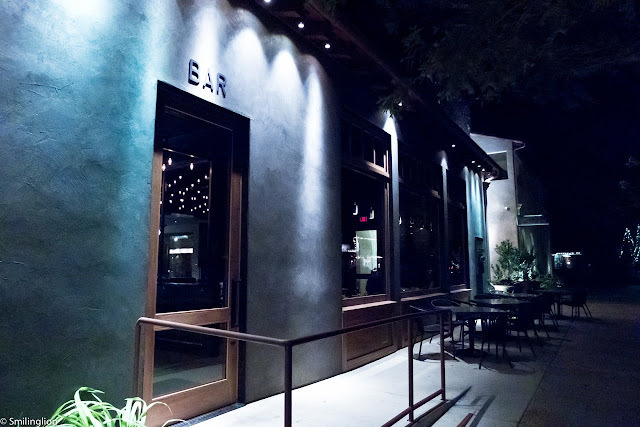 Yountville, a small idyllic hamlet in the heart of the wine region of Napa Valley is famous for having the most number of Michelin stars per capita in the US. Home of the famous French Laundry, it boasts of many other renowned eateries of Thomas Keller such as Bouchon, Bouchon Bakery and Ad Hoc. However, despite Chef Keller's almost absolute dominance over the small but bustling dining scene in this small town, a recent upstart called Richard Reddington has been rapidly making waves and garnering critical acclaim with his two restaurants within a very short period of time. 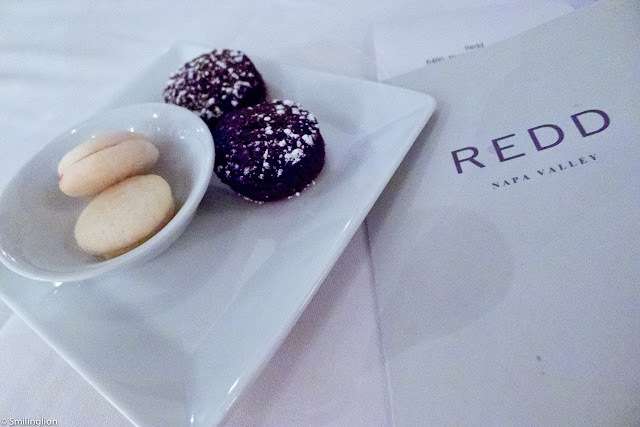 His fine dining restaurant, Redd, has one Michelin star and positions itself as a very viable alternative to French Laundry. In that respect, Redd serves produce-driven Californian cuisine in a chic casual setting (as opposed to the formal ambience of French Laundry and the very casual French bistro feel of Bouchon). 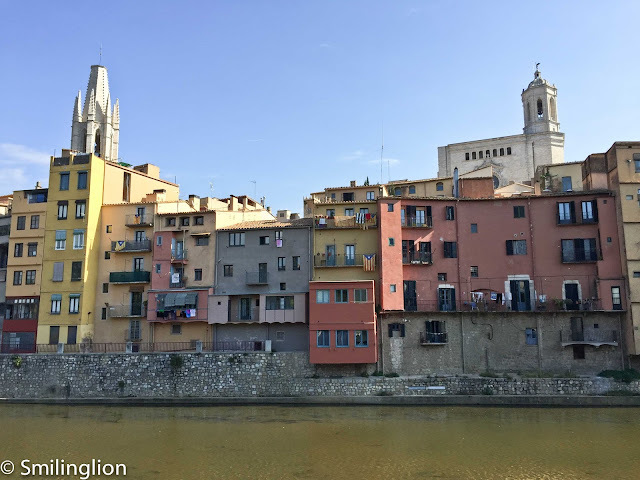 It is housed in a one-storey building with large windows allowing diners a clear view of the street (and also passerbys on the street a good look at the diners). We were there on a Monday evening in the heart of winter and the restaurant was running at full capacity. We were given a nice corner table with a window view of the street. 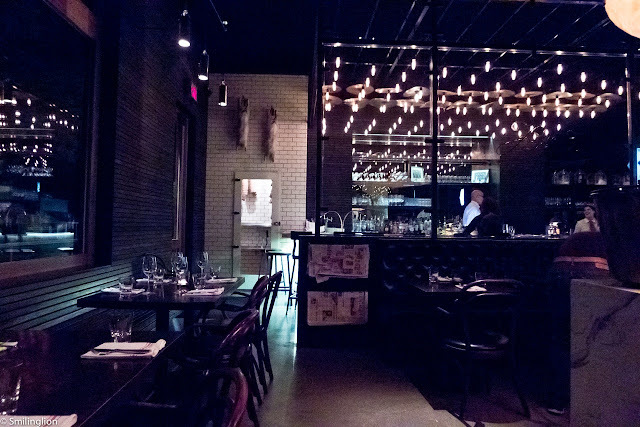 Despite the bustle of a full house, the very dim lighting (which resulted in great difficulties in taking any decent photographs of the food) and adequately spaced tables resulted in quite a cozy and romantic ambience. The wine list was quite short with an expected focus on Californian wines. It was stated in the menu that bread would be served on request, which was quite a novel and sensible idea especially in the context of our meal that night (we had gorged ourselves on bread from Bouchon and Bouchon Bakery earlier in the day and couldn't possibly eat any more bread). The a la carte menu had a good selection of dishes showcasing the regional cuisine of fresh salads, seafood and local game. 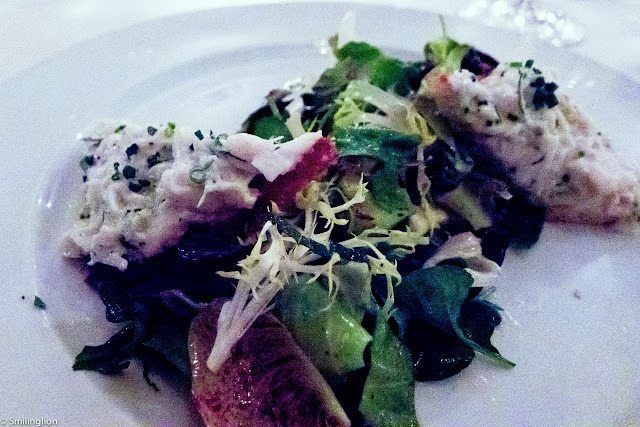 We started out with the dungeness crab salad (with winter greens, mint, citrus and brioche croutons) with its very sweet crab meat, and the equally notable maine lobster risotto (with meyer lemon confit and truffle oil) which were both excellent. 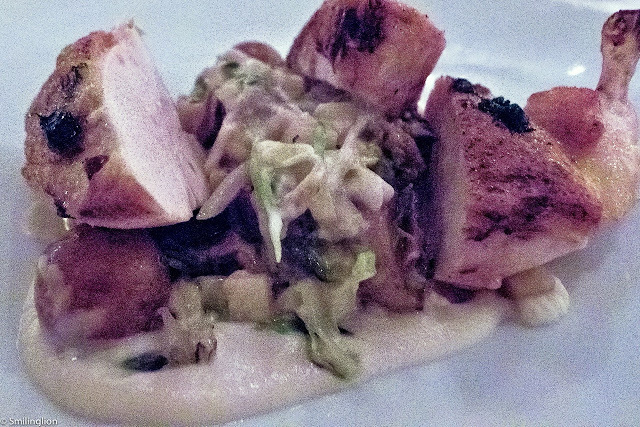 The classic roast chicken (with marble potatoes, mushrooms, green garlic, celery root and mustard sauce) was very good but what was really memorable was the pork tenderloin (prepared with bacon, chestnut, salsify, brussel sprouts and maple jus), which was cooked to perfection with a delicious deglaze worthy of the best French restaurants. 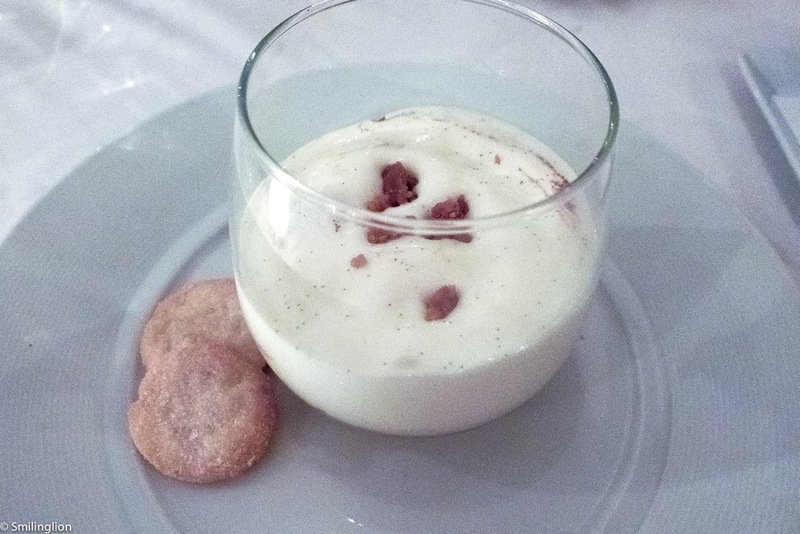 We also loved the butterscotch pudding with vanilla anglaise, toffee and pretzel bits. This was in fact a very simple dessert but it was sinfully delightful. 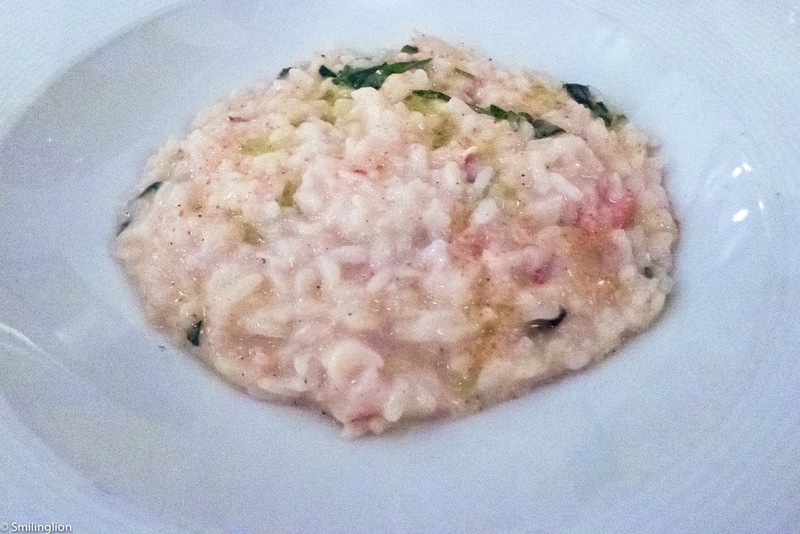 We thought this was a very good restaurant, with very friendly service, a relaxing and pleasant environment and excellent food. 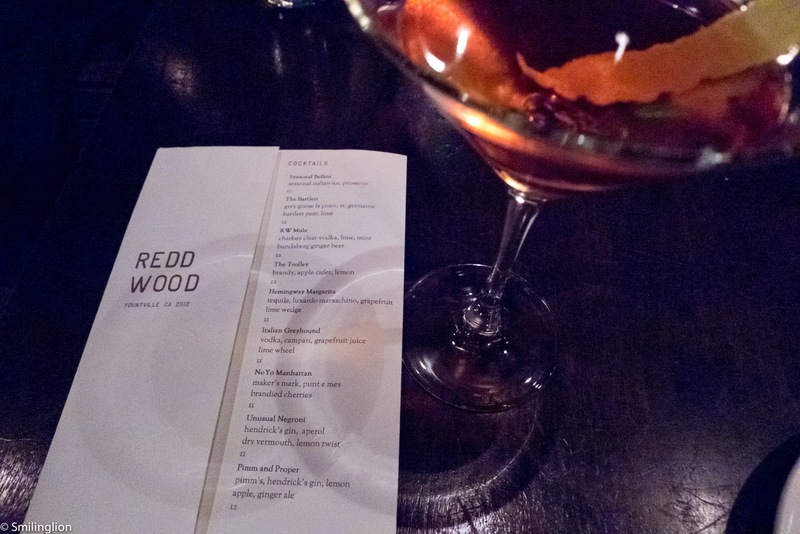 We had not heard of Richard Reddington before this trip and our experience here piqued our interest in visiting his other establishment in town, Redd Wood, as well. 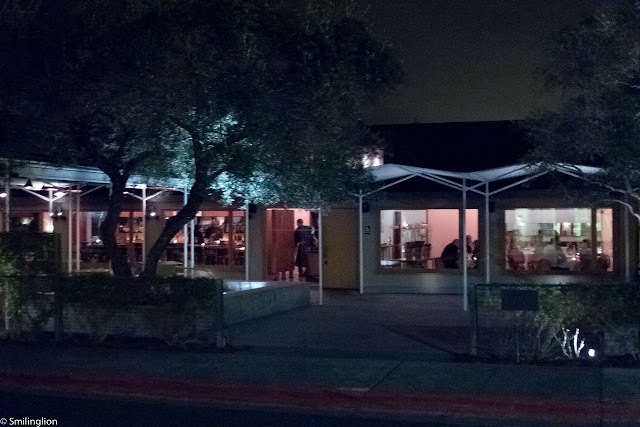 Unlike Redd, which is located along the main thoroughfare of Yountville, Redd Wood is at a much more secluded part of town (though not far from the town centre). It is further down a quiet road from the French Laundry, and is next to a new boutique hotel, North Block Hotel. The design theme here is industrial chic, and a large bar dominates the dining room. 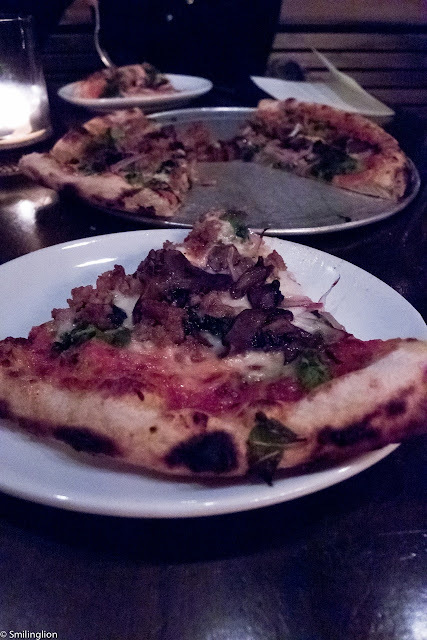 Redd Wood is essentially a hip bar and pizza parlour, and it was a welcome change for us to be having pub food after almost 2 weeks of mostly fine dining. But despite that, we found the food at Redd Wood to be excellent. Unlike many other gastropubs, Redd Wood did not resort to gimmicks to justify its branding as a upmarket pub. There were no fancy truffle, foie gras, caviar or lobster renditions of pub grub, just popular favourites like buffalo wings and pizza done simply yet very well. The cocktails here were very good too, and our negronis were mixed perfectly. 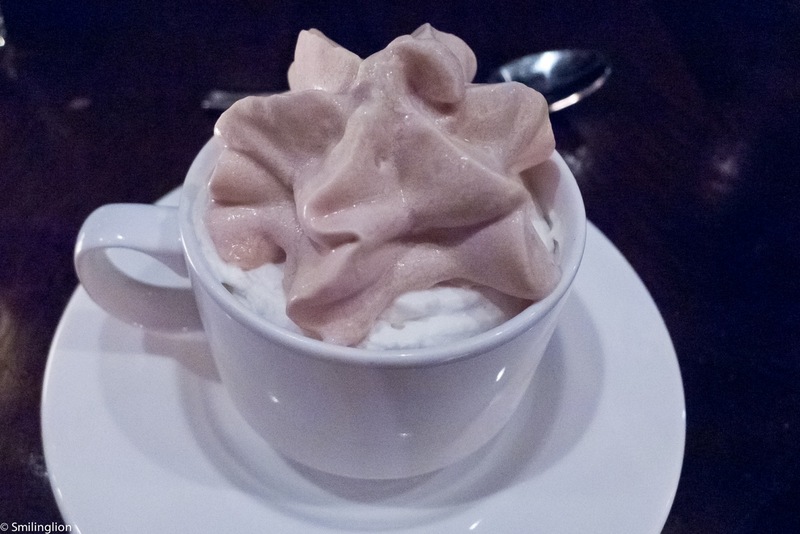 Having enjoyed the butterscotch dessert at Redd, we had to try the butterscotch pot de creme with coffee whip, which was quite similar and also very good. 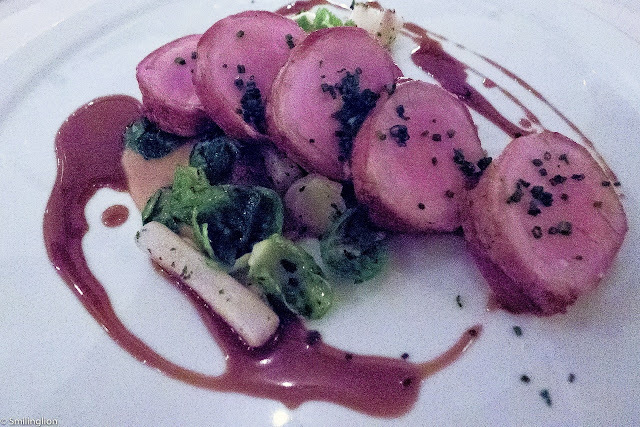 Impressions: The Redd restaurant duo impressed us. 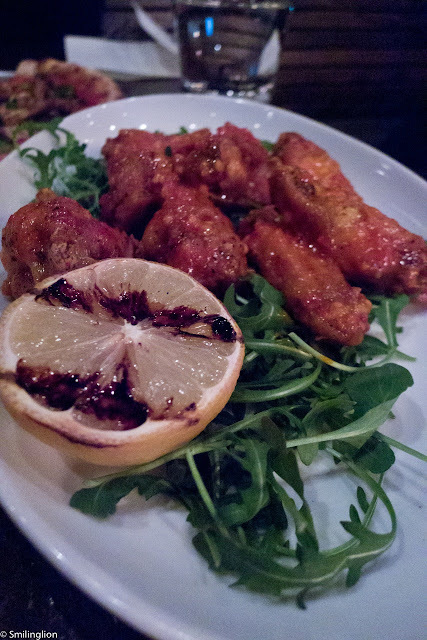 It was very honest-to-goodness American food which was prepared and presented to a very high standard. Both Redd and Redd Wood were very good alternatives to the more serious Thomas Keller restaurants and added to the variety of the dining scene in Yountville.